Home Uncategories Kapamilya Deal Or No Deal - The Lucky Stars: Who are they? Kapamilya Deal Or No Deal - The Lucky Stars: Who are they? 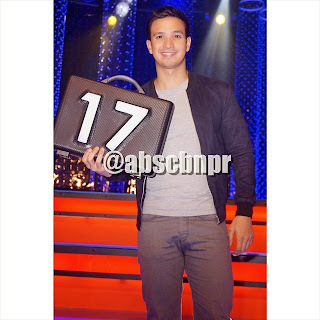 Kapamilya Deal or No Deal returned with a brand new season and it has premiered this afternoon, February 9, 2015. 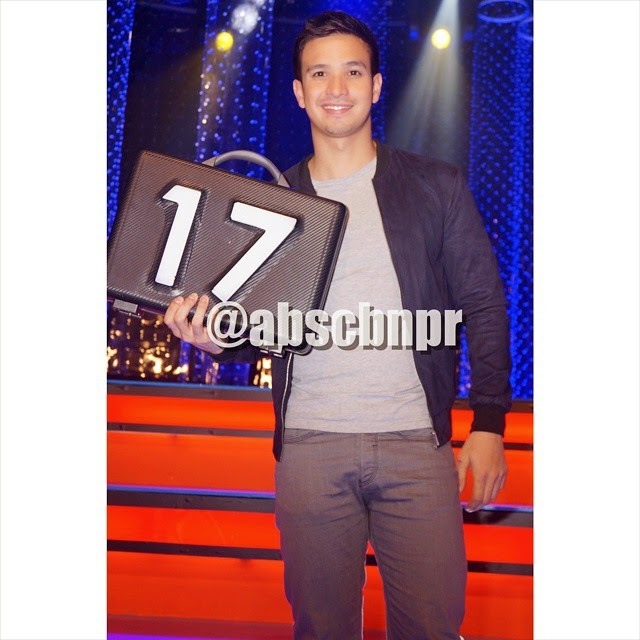 Still hosted by Luis Manzano, the new season has lots of major changes. There's now a female banker. Celebrities or the so-called 'Lucky Stars' are the ones holding the briefcase, and the studio player in every episode, called the 'Lucky Player of the Day', will come from them. 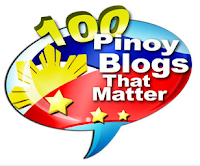 The lucky stars are Dominic Roque, Markki Stroem, Karen Reyes, Arron Villaflor, Niña Jose, Yam Concepcion, Bianca Manalo, Matt Evans, Donnalyn Bartolome, Ryan Bang, Melanie Marquez, Garri Concepcion, Baron Geisler, Rez Cortez, Long Mejia, Eric Nicolas, Epi Quizon, Arlene Muhlach, Bonito and Ramon Christopher.